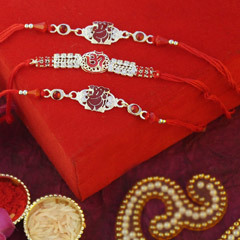 Send Rakhi to Jodhpur via Rakhi.in! 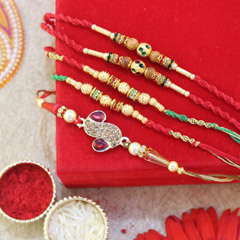 Raksha Bandhan is a festival dedicated to all brothers and sisters and this is the only day that allows them to spend quality time together reminding fond memories of childhood. 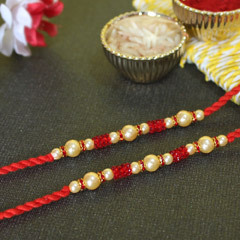 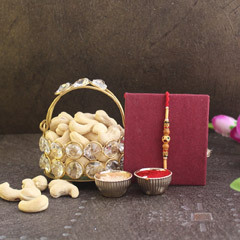 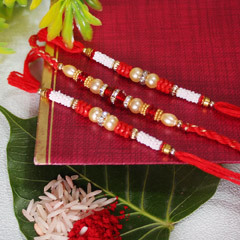 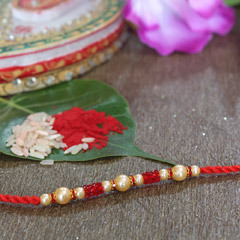 Ritually, this festival is celebrated following a certain ceremony where Sister ties a Rakhi (A revered silken thread of care & support) around her brother’s wrist and prays to god for his wellbeing & prosperity. 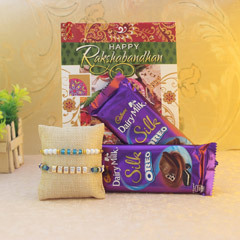 On the other hand, brothers give her gifts along with a promise to help & support her during all good and bad times of life. 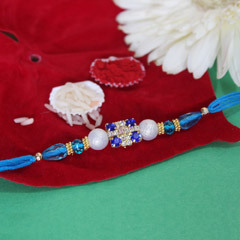 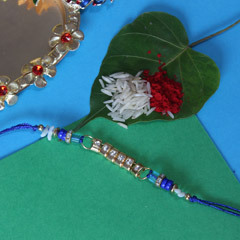 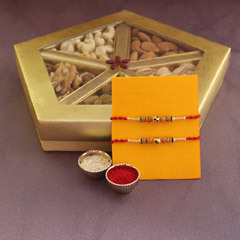 Let’s send Rakhi to Jodhpur to your dearest brother who is far off to home through Rakhi.in. 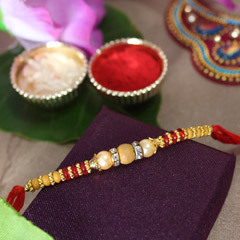 Talking about the range, the portal offers an extensive one for sisters to explore. 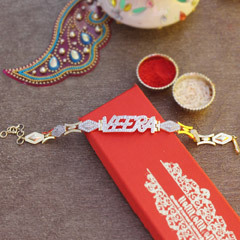 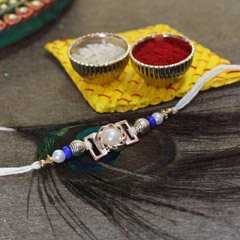 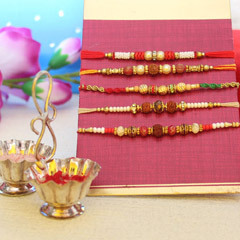 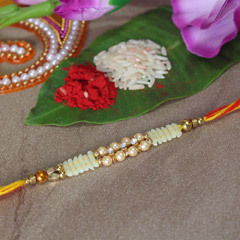 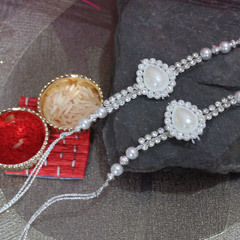 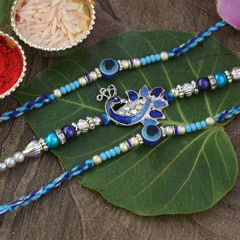 Ranging from Silver Rakhi to Kundan Rakhi, Spiritual Rakhi, Silver Rakhi, Lumba Rakhi, Pear Rakhi, Resham Dhaga Rakhi, Bracelet Rakhi, Stone Studded Rakhi, Golden Rakhi, Kids Rakhi and options alike, there is lot into the range to explore and buy Rakhi online. 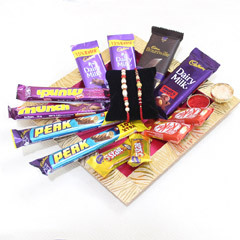 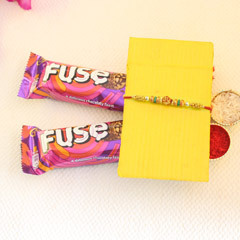 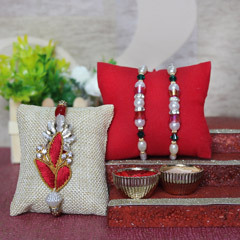 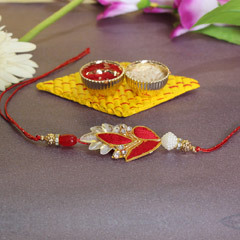 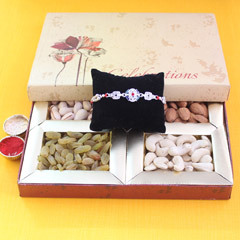 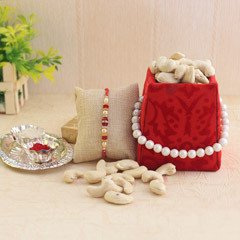 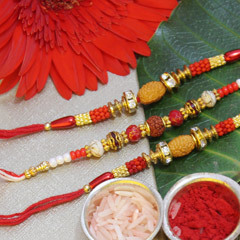 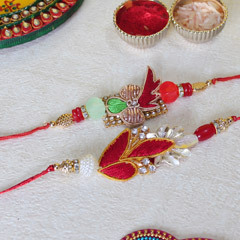 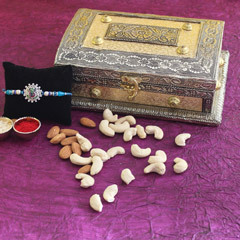 This is ease to shop beautifully crafted Rakhis with great ease. 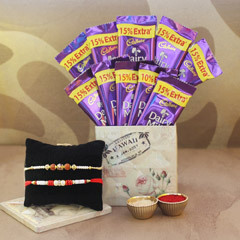 Get Rakhi Delivery Facility with Ease as Never Before! 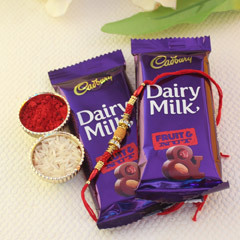 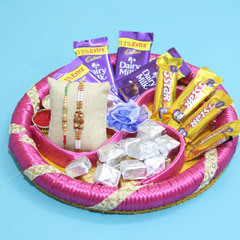 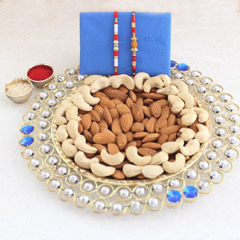 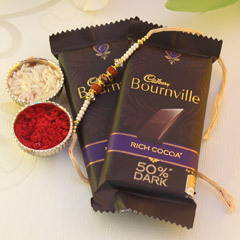 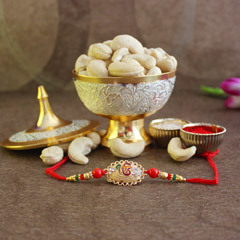 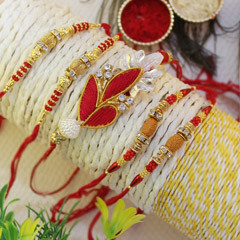 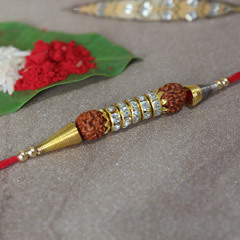 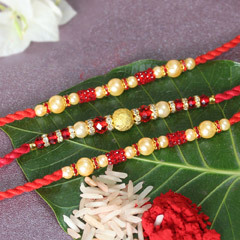 On Raksha Bandhan, to send Rakhi to Jodhpur residing brother is the matter of great ease at Rakhi.in. 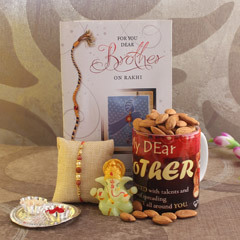 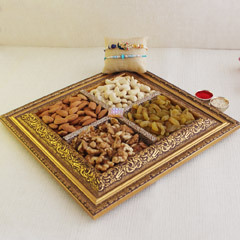 In fact brother residing far away from you in Jodhpur will love the surprise your dearest brother. 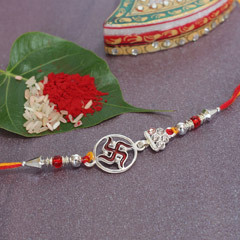 It doesn’t matter that where in Jodhpur is your brother is residing, you can send Rakhi to Shashtri Nagar, Basni, Ashok Nagar, Pal Gaon, Kabir Nagar, Ratnand, Baldev Nagar, Air Force Area, Sardarpura, Kabir Nagar, Adheshwar Nagar and many other places across the blue city. 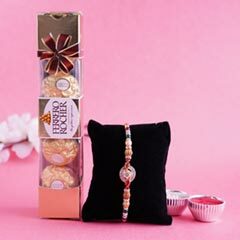 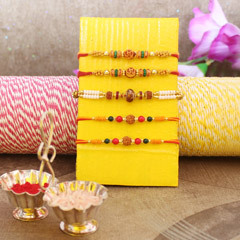 So now when the festival of Raksha Bandhan is approaching fast, hurry to order Rakhi online and avail efficient Rakhi delivery Jodhpur to surprise your bro.